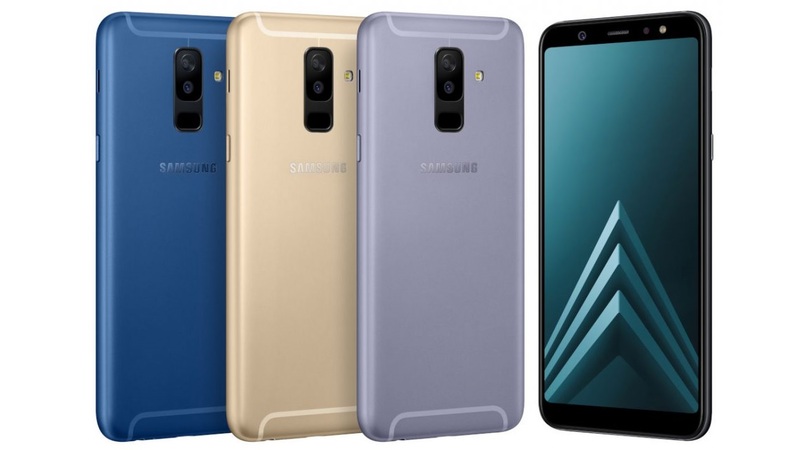 Korean smartphone maker Samsung has announced two new mid-range devices in its Galaxy A series dubbed as the Galaxy A9 Star and Galaxy A9 Star Lite. The two devices have been rumored for some time now and Samsung has finally announced them in China. The A9 Star Lite is similar to the Galaxy A6+ that was launched earlier. The Samsung Galaxy A9 Star and Galaxy A9 Star Lite are powered by Qualcomm Snapdragon SoCs, feature 18.5:9 Super AMOLED Infinity displays, a dual camera setup and a fingerprint sensor at the back. The Galaxy A9 Star has been priced at CNY 2,999 and the Galaxy A9 Star Lite is priced at CNY 1,999. Both the phones are currently available for pre-order and will go on sale in China from June 15. The Samsung Galaxy A9 Star runs on Android 8.0 Oreo with Samsung Experience 9.0 skinned on top and features a 6.28-inch full HD+ Super AMOLED Infinity display with a resolution of 2220 x 1080 pixels and an aspect ratio of 18.5:9. In terms of performance, the Samsung Galaxy A9 Star is powered by an octa core Qualcomm Snapdragon 660 SoC coupled with Adreno 512 GPU. In terms of memory, the device has been launched with 4GB RAM and 64GB of internal storage which is further expanded up to 256GB via a microSD card. Coming to the camera department, the Samsung Galaxy A9 Star features a dual camera setup at the back consisting of a 16MP primary camera with f/1.7 aperture, phase detection autofocus, an LED flash and a secondary 24MP camera. On the front, the device sports a 24MP selfie camera with f/2.0 aperture. The Samsung Galaxy A9 Star is powered by a 3,700mAh battery with Fast charge support. Connectivity options on the device include 4G VoLTE, Wi-Fi 802.11ac, Bluetooth 5.0, 3.5mm audio jack, GPS, NFC, FM Radio and a USB Type – C port. As the name suggests, the Samsung Galaxy A9 Star Lite is the budget friendly variant of the Galaxy A9 Star and features different specifications and design. It runs on Android 8.0 Oreo with Samsung Experience 9.0 skinned on top and features a 6-inch full HD+ Super AMOLED display with a resolution of 2220 x 1080 pixels and an aspect ratio of 18.5:9. In terms of performance, the Galaxy A9 Star Lite is powered by an octa core Qualcomm Snapdragon 450 SoC coupled with Adreno 506 GPU. In terms of memory, the device features 4GB RAM and 64GB of internal storage which is further expandable up to 256GB via a microSD card. Coming to the camera department, the Galaxy A9 Star Lite features a dual camera setup at the back consisting of a 16MP primary camera with f/1.7 aperture, an LED flash and a secondary 5MP camera with f/1.9 aperture. On the front, the device sports a 24MP selfie camera with f/1.9 aperture and an LED flash. 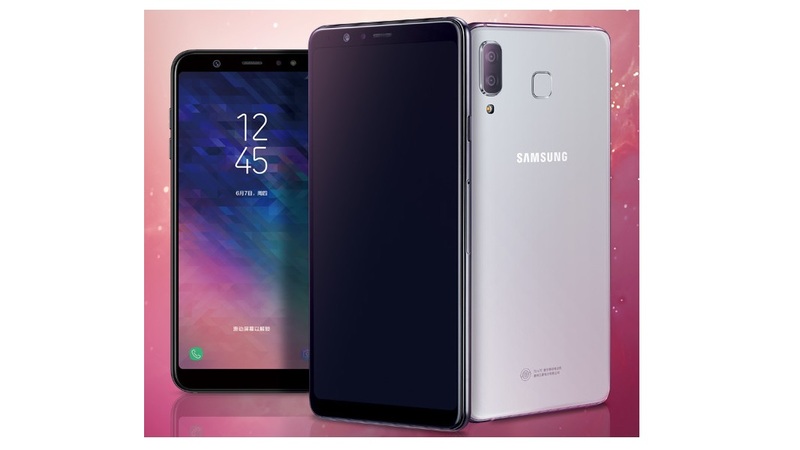 The Samsung Galaxy A9 Star Lite is powered by a 3,500mAh battery and connectivity options on the device include 4G VoLTE, Wi-Fi a/b/g/n, Bluetooth 4.2, GPS, 3.5mm audio jack and FM Radio.